We will Build a wordpress website with a premium theme as per your choice with 5-10 basic pages. If you are looking for a professional Responsive Fast loading Wordpress Site, then you are in the right place! We will a build a professional wordpress website, which is responsive and load fast with a premium theme as per your choice and of-course with the required premium plugins for the theme. 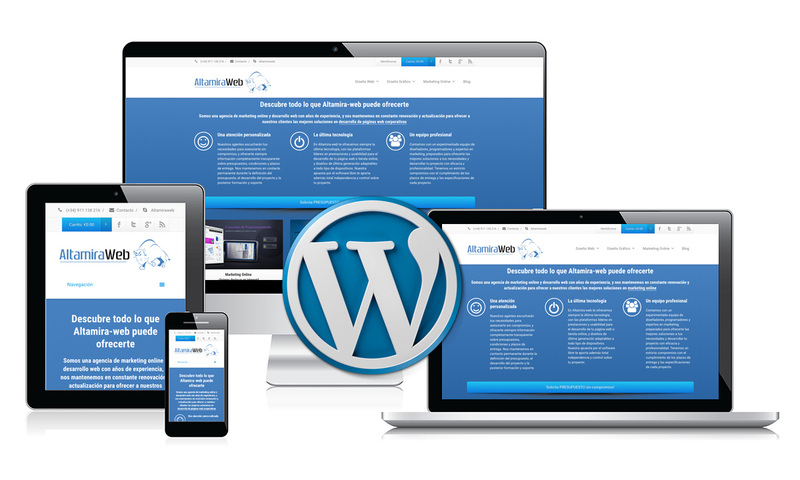 We are expert in wordpress as our company is based on wordpress development. We can make eCommerce sites, Social sites, video sharing sites, company/personal blog site (A super blogging plugin will be included in our pro and ultimate package to post articles daily automatically and boost your site SEO), Portfolio or any custom site you want to create for you or your company. And we also can host your site on our own hosting with SSL certificate (FREE) as well. Please note that, we don't develop adult site. This package is for startup business. Who need a website with their content, and have need of some plugins installed or some of programming requirements. For example: eCommerce site, blog site, news site, affiliation site etc. If you need a professional website with a lot of requirements, then additional cost maybe applied.